After approving a bunch of third party Google voice apps, it seems Apple has finally done the inevitable and obvious by approving the official Google Voice app for iPhone. This is the same app that Apple famously banned in the summer of 2009 and faced an inquiry from FCC. The story was broken by TechCrunch who report that Apple has already approved the app and it will make its debut in the app store very soon after Google revamps it to work with the iPhone 4 and support multi tasking via the latest version of iOS. 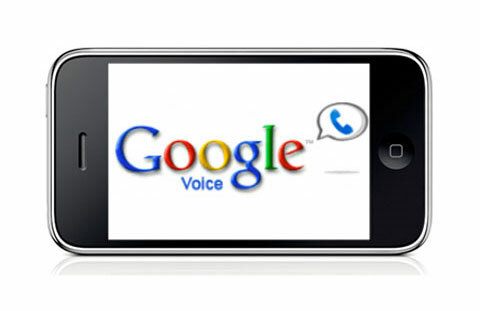 Google has an HTML 5 based web version of Google voice which they released after Apple’s ban and it was a success with users. It won’t be wrong to say that the success of Google Voice’s HTML 5 version must have had some influence in Apple’s change of heart. Whatever problem Apple had with Google, it was users who got a handy tool taken away from them and when they were given an alternative they embraced it with open arms. Apple probably realised that the only losers in the whole situation was themselves and not Google or users of both. They avoided and resisted what they should have done a long time ago but better late than never.